For centuries the castle was proud possession and sanctuary of noble dynasties. The first documentary evidence of the castle goes back to the late 13th century. 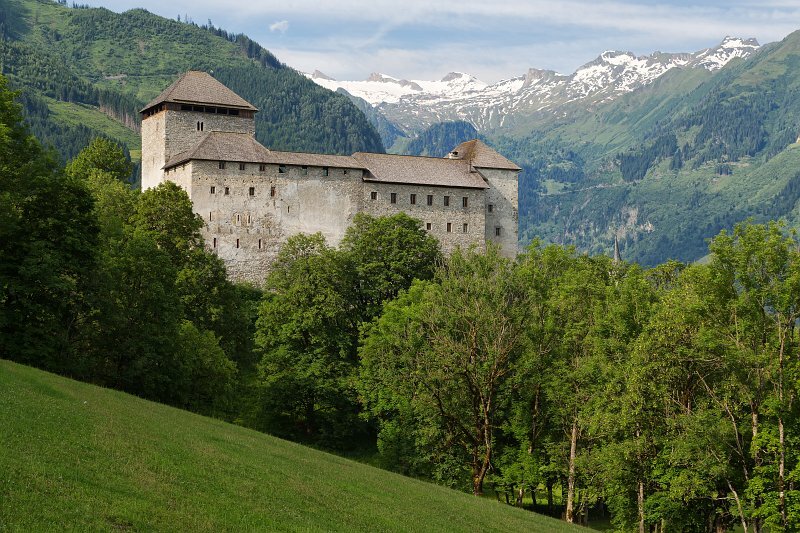 But the construction of the castle dates even further back: historians take it that the famous landmark of Kaprun had been erected by the noble family of the Counts of Falkenstein as early as the 12th century.